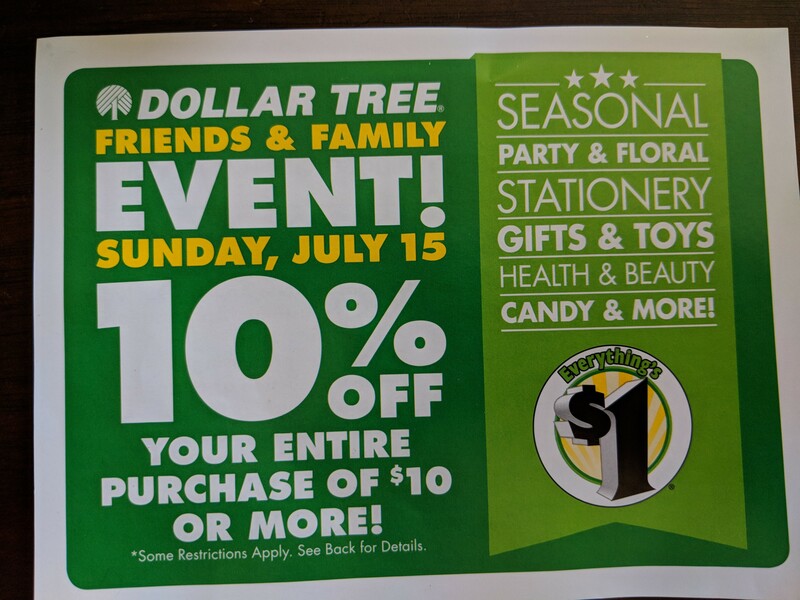 I received a coupon today while shopping at Dollar tree for the Dollar tree friends and family event. Sunday, July 15th You can get 10% off your entire purchase of $10 or more. Coupon must be presented to receive offer. I wasn’t able to find anything for this years sale online, yet. 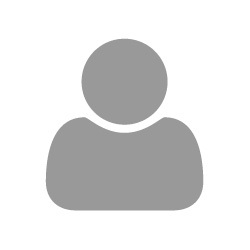 Any ideas on the online sale?! ?